Did I tell you this? 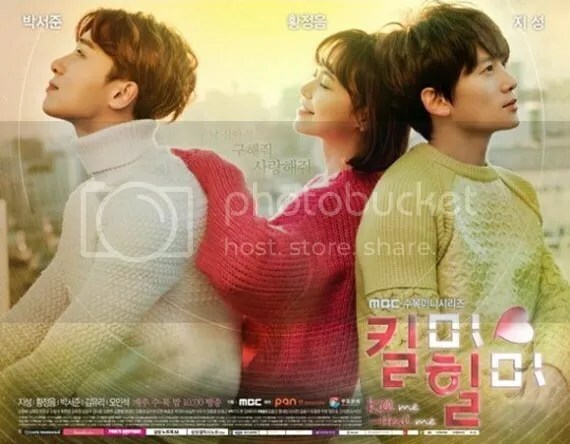 She Was Pretty is ending tonight, in less than an hour!! Also, Did I tell you this? That we need someone like Kim Shin Hyuk in our lives. He is like the most sincere character in kdramaland. 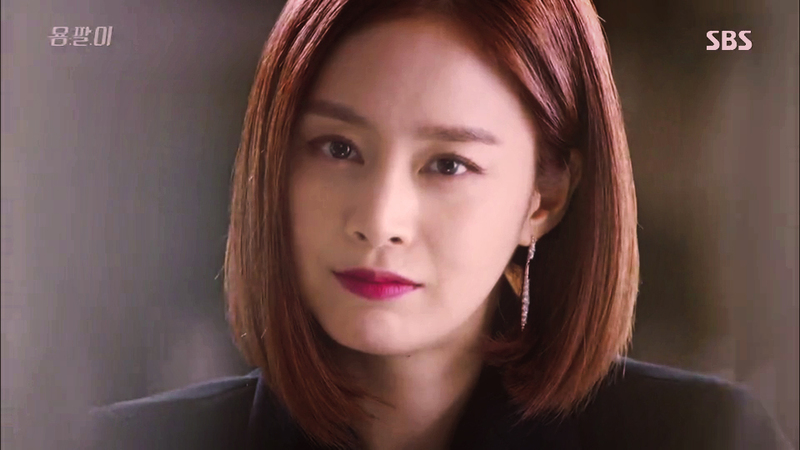 Even until his very last, his ego still doesn’t get in the way, he still respect Kim Hye Jin’s decision, still doesn’t want to her and still loves her so much. I need someone like Kim Shin Hyuk in my life pls fate I’m counting on you!! Let’s Talk About ‘She Was Pretty’ and Some Prediction!! Scholar Who Walks The Night finally ended its run last week and a highly anticipated drama will replace it this week which is She Was Pretty. I have high expectation on this one since it has Hwang Jung Eum and Park Seo Joon. Choi Siwon is also here and I really hope that he’ll get more recognition for his acting since he’s great. 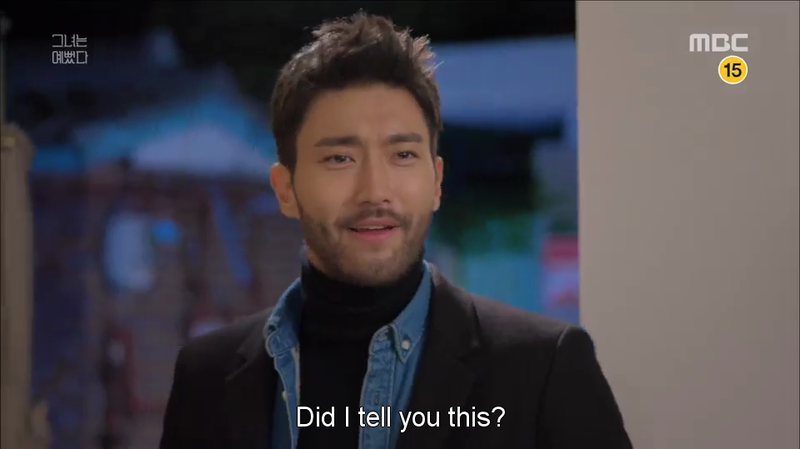 Since Siwon is a part of Super Junior and since Super Junior is my fav group, I follow some SJ fanbases on twitter and those fanbases keep updating about his drama. I’ve seen/watched all of the posters/teasers which is very rare for me to do since I don’t want to be bother by it. And earlier today this video popped up on my twitter timeline. It’s a, idk how to call it. A highlight trailer??? The video is really hilarious. Hwang Jung Eum is fantastic, Park Seo Joon is very charming and I’m in love with the drama already. It’s Tuesday night so the drama will air tomorrow night on MBC and I hope the sub will be out by Thursday morning so I can watch it before going to campus ehehhehe. Aghhhhhhhh!!! Can’t you believe it that Kill Me, Heal Me ended its run three weeks ago?!?! Like….. it’s three weeks already?! !